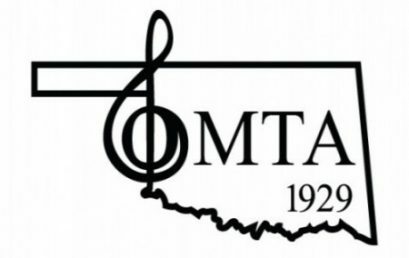 Piano Performance and Pedagogy DMA candidates Andrea Johnson and Candace Fish presented their doctoral workshops at the University of Oklahoma in April 2018. 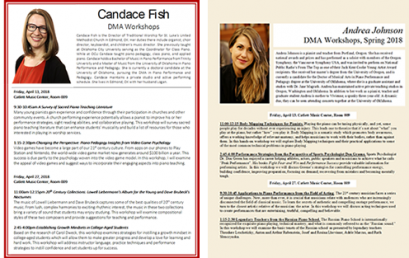 The workshops covered a wide variety of topics including pedagogical literature, performance and educational psychology, and much more! Congratulations to Todd Van Kekerix, DMA student in Piano Performance and Pedagogy, who won the 2017-2018 Graduate Division Concerto Competition! 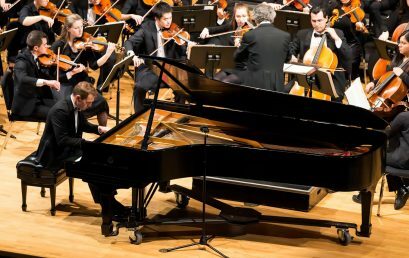 Todd played the third movement of Rachmaninoff’s Piano Concerto No. 3 with the OU Orchestra on March 1st.